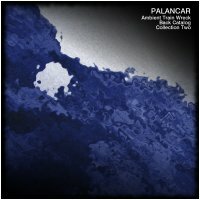 The second release in the series of Ambient Train Wreck back catalog releases by ambient/electronic artist Palancar. I have listened july(part two) maybe hundreds of times and still wants to listen this. Greatest track of Palancar.